 Heir was formed in September 2015 in Toulouse, France, around one shared premise : Mankind inherited a Earth it does not deserve. 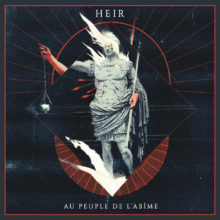 Heir offers a disillusioned Post-Black Metal, dark, either fast or heavy, sometimes bright, but alway dedicated to an atmosphere of contemplation or desolation; delivering texts about the mankind's failures, its enslavement to the dark forces it can not influence or even understand. These words are already spread through three tracks reunited in one Demo (Asservi, released in digital and tape) and later in a Split CD (with Spectrale and In Cauda Venenum) : they are now spoken in a first album, “Au Peuple de l’Abîme”. Words from the label manager, Gérald Milani : "You know us by now, we love to share our favourites. Even if the band members are young, HEIR shows a true precocity in terms of artistic maturity and proves with this first album that we can count on them to be one of the most important bands of the French Extrem scene. It’s been a year since we have the mock-up of this first opus, and it has been listened to ten times, or a hundred maybe, without even being bored. I was conquered by their way to assimilate their influences, to appropriate the Black Metal codes and to adapt the music to their own style. It all gave birth to a very singular piece of work, diversified, with its own personality : that is all we love at LADLO. Well, in other words, it’s a real delight that we are happy to share with you."